Nice to see burger on the grill! 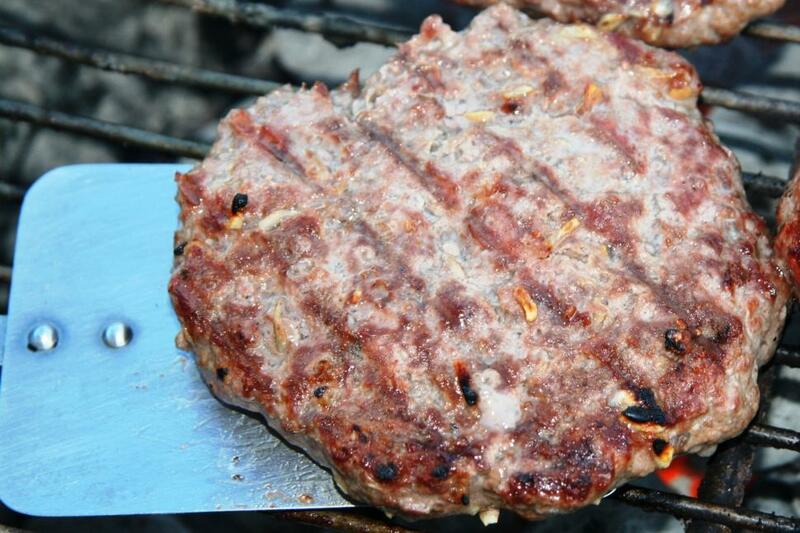 The photo will be used on an article about a burger recipe. The article will show up on the following site: http://www.examiner.com/x-32040-Bryson-City-Food-Examiner Thanks for such an awesome photo!